Welcome to our New Centerville Florists Website! 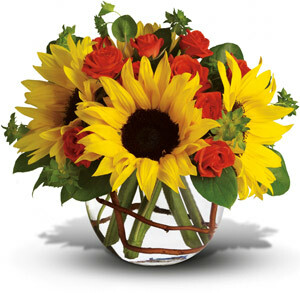 Ordering Flowers in Dayton Ohio is easy! 2. Order by Telephone: Once you have decided upon an arrangement from the online categories and products, simply make a note of the name of the arrangement and call (973) 433-0566. Centerville, Springboro, West Carrolton, Bellbrook, Miamisburg, Spring Valley, Waynesville, Franklin, Harveysburg, Xenia, New Lebanon, Lebanon, Fairborn, Wilberforce, Vandalia, Clayton, Wright State, Wright Patterson Air Force Base, University of Dayton, and Sinclair.